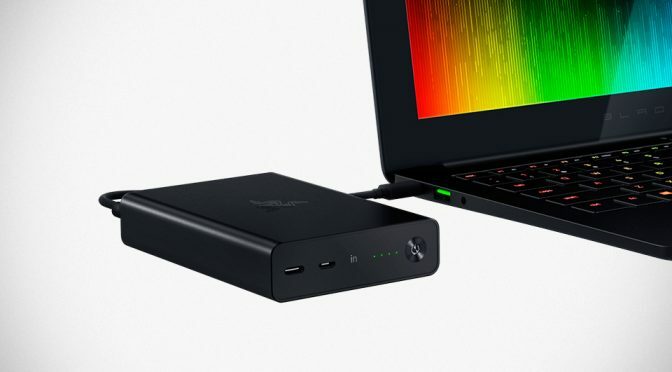 A good laptop like the Razer Blade Stealth makes you want to keep using it for like, forever, and wherever, but you really can’t because, battery. 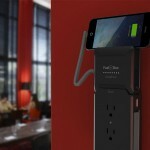 Unless you find yourself next to an outlet wherever you go, you are going to need a boost from a power bank. 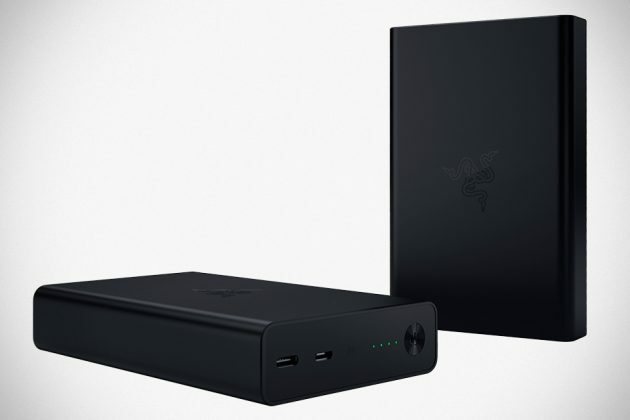 This is where Razer Power Bank comes in. 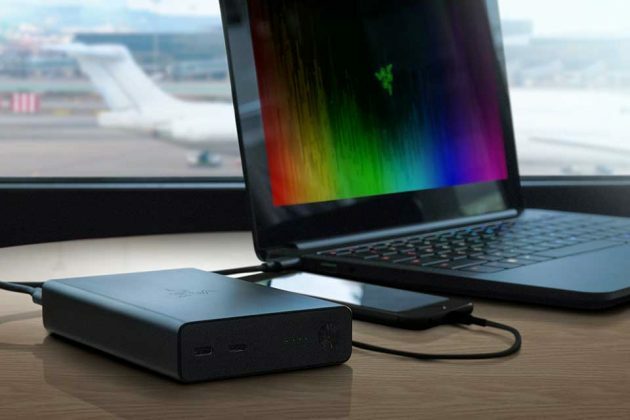 Packing a whopping 12,800 mAh in a pocket-friendly form factor, this black CNC aluminum enclosed portable battery will lend your Razer Blade Stealth with additional 6 hours of usage (that’s a cool 15 hours in total, if anyone’s counting) without being slaved to an outlet. 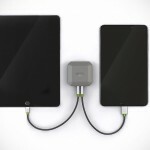 And laptop is not the only gadget that gets the love from this portable charging device; Razor Power Bank comes equipped with two USB-A and a USB-C ports that allows it to pump precious electrons to three mobile devices simultaneously, and it is quick when doing so too. 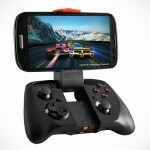 A fast-charge feature puts the additional six hours of battery life in a Blade Stealth in under two hours while Qualcomm Quick Charge 3.0 enables topping of your mobile devices up to four times quicker over conventional charging. 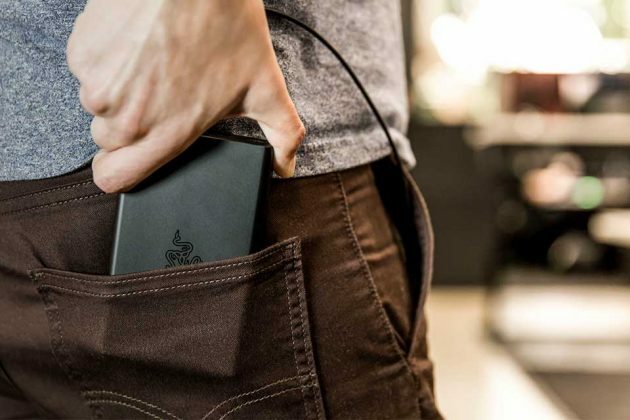 And by the virtue of an intelligent device detection, Razer Power Bank is able to instantly identify the type of device that is plugged in, so your device can be charged optimally. 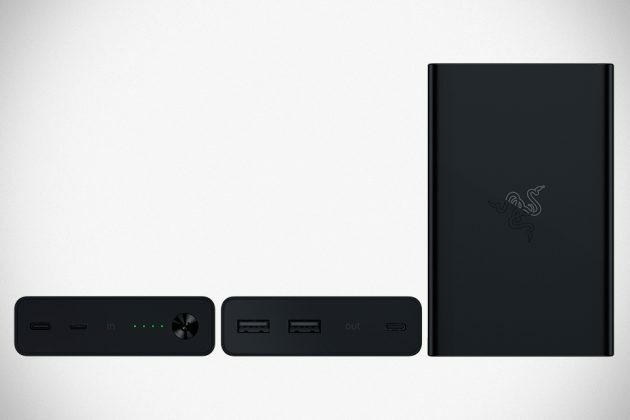 Razer Power Bank, which is a Razer Store exclusive product, will retail for $149.99 a pop when it becomes available this month.